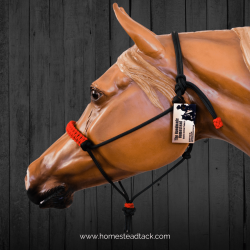 Quality custom rope halters and leads and bitless riding bridles. 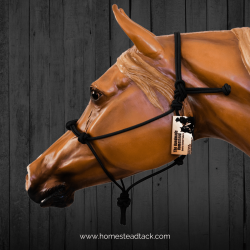 Keep the metal out of their mouth with one of my bitless rope bridles. 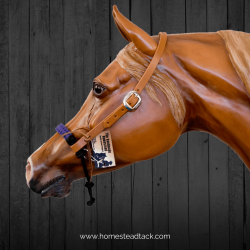 With several different styles to choose from, you are bound to find the perfect one. 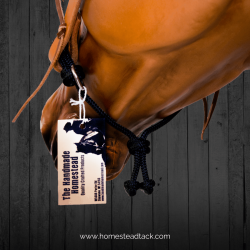 Get your clinician quality natural horsemanship equipment without the name brand price tag. 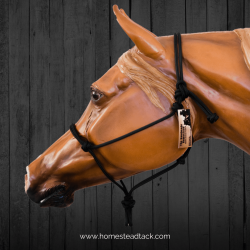 It's time to get the bit out of their mouth with one of the several different variations of bitless bridles I carry. 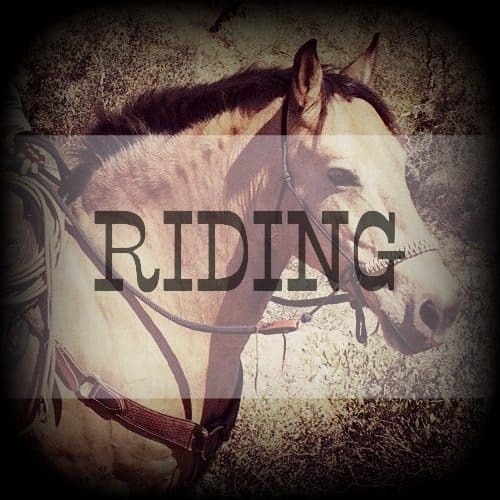 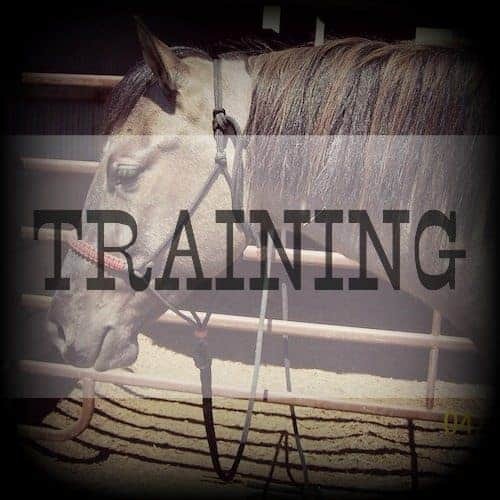 No matter which natural horsemanship trainer you follow, I'm sure to have the gear you need to work with your horse. 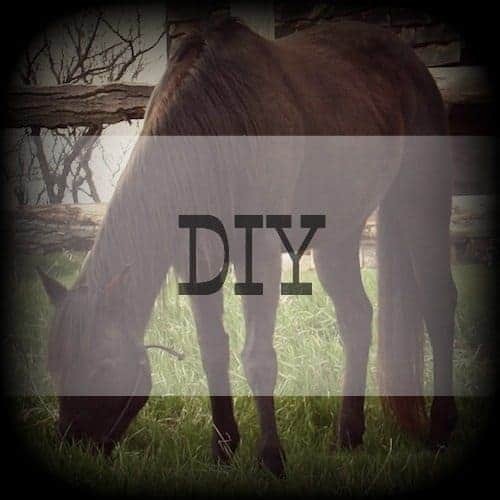 Learn how to make these items yourself, and buy the supplies you need to complete them.